Did a recent storm damage your roof? Or perhaps you are just wondering how much a replacement for your old roof would cost? 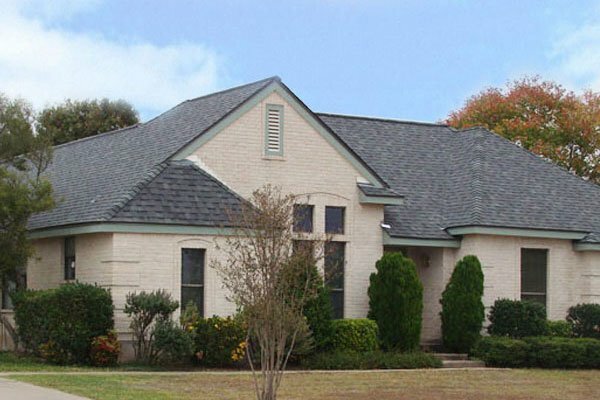 If you’re looking for roofing companies in Round Rock, TX, choose one that’s been around for some time. 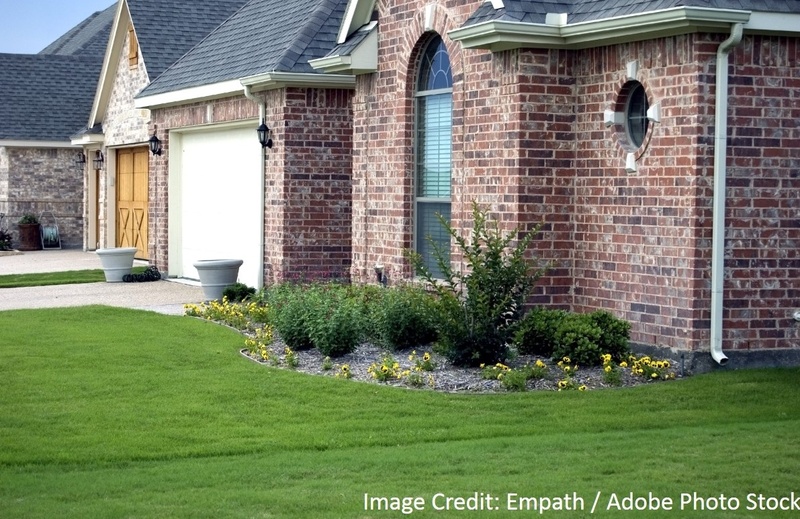 Houses in Round Rock face a lot of tough Central Texas weather conditions. Longhorn Roofing is a Round Rock Chamber Investor and a long-time local roofing expert. If you look at our Internet reviews, you will find out what our customers say. Essentially, they can trust us with giving them the best advice for their situation, knowing that we’re not just pushing a particular product or service. Having been in business in the Central Texas area since 1985, we know that satisfied customers bring us a good reputation and recommendations. And that’s why we always put our customers’ needs first! Your roof is the first line of protection for your home. We want to make sure that you get high-quality roofing materials, as well as expert installation. Custom-make standing seam metal roofing on site from 24 gauge Galvanized metal. Offer Energy Star roofing choices and roof ventilation. Use environmentally-friendly roofing techniques, and never deposit shingles in landfills. Can personalize your roofing solution with options like dimensional shingles and special energy efficient “cool” roofing shingles. As a small business owner, Tom Green’s philosophy is that each client deserves respect, courtesy and prompt service. Every employee seeks to meet Round Rock roofing customers’ needs and provide you with the roofing solution that fits you best. When you call our offices, you will probably talk with our office manager Sandy who will be happy to talk with you and make sure that you get the information you need quickly. Longhorn Roofing takes pride in offering Round Rock residents the best roofing repair and replacement services at costs they can afford and with service that no one can duplicate! If you’re interested in a complementary estimate, call us today at (512) 478-2500 or click the button below to fill out a form.